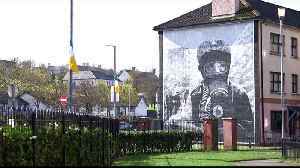 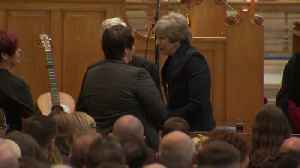 Theresa May spoke with the partner and family of Lyra McKee at the murdered journalist's funeral. 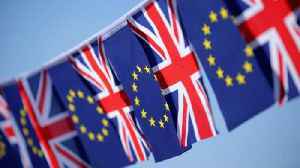 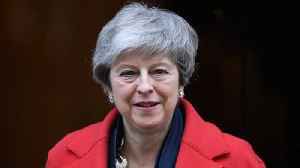 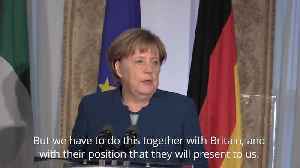 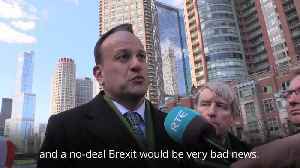 Labour leader Jeremy Corbyn, Irish Taoiseach Leo Varadkar and Democratic Unionist leader Arlene Foster..
German chancellor Angela Merkel has said she will do everything she can to prevent a no-deal Brexit. 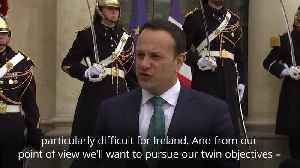 Speaking after Brexit talks with Irish premier Leo Varadkar in Dublin, the chancellor said the..
Irish Taoiseach Leo Varadkar outlines what he sees as the only three options left for Brexit, after Prime Minister Theresa May gained approval from the European Council to extend the Brexit deadline to..
Irish premier Leo Varadkar will meet European Council president Donald Tusk next week in Dublin to consider any requests from the UK to delay Brexit. 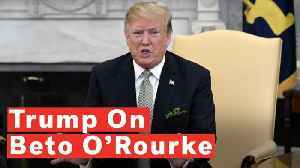 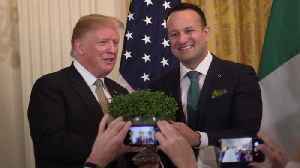 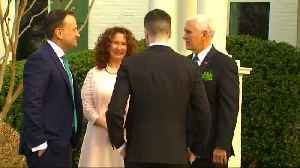 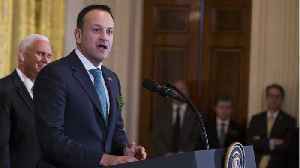 He also discusses his visit with US vice president..
During a joint press conference with Irish Prime Minister Varadkar, President Trump commented on Beto O'Rourke's 2020 presidential campaign announcement, noting the newcomer's use of hand movements and..
Ireland’s cabinet is due to hold an unscheduled meeting at 1845 GMT to discuss Brexit, Culture Minister Josepha Madigan said on Twitter. 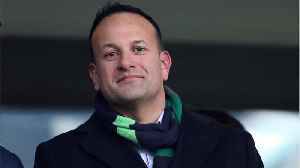 The cabinet already had its regular weekly meeting earlier on.. 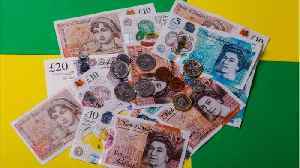 If you ever find yourself in an airport with foreign money in your pocket and dread the thought of going to a currency exchange kiosk, Starbucks has the answer. 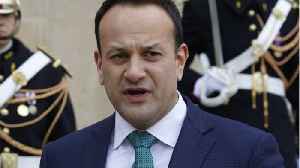 International travelers can load their..
On a visit to Belfast, the Irish Prime Minister, Leo Varadkar, has said he doesn't believe the UK will leave the European Union without a deal. 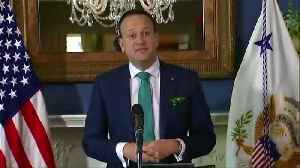 Varadkar also laid out "new solutions to old problems"..
May's announcement came not long after the president of the European Council called on her to postpone Brexit. 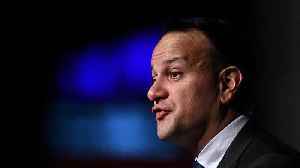 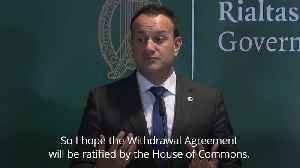 According to Reuters, Prime Minister Leo Varadkar said that Ireland cannot accept a post-Brexit border backstop that has a time limit or a unilateral exit clause. 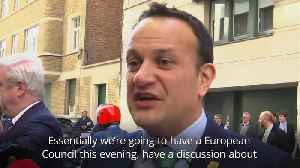 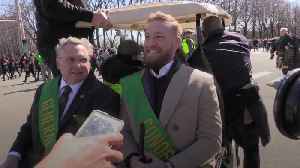 Varadkar said “We are happy to..